Oh yes.. We know it has been quite long we updated you on T.I.N TOURISM, we are sorry, we had to take a break this year on the tourism issue. meters tall. Isn’t that great?? Well, T.I.N Magazine definitely plans to make a visit next year to show you are dear readers better pictures and a detailed video recording. Below you will find all you need to know about the Gashaka Gumti national park and Chappal Waddi. The images and info below were gathered from different web pages. andmontane habitats in a continuous ecological transition. 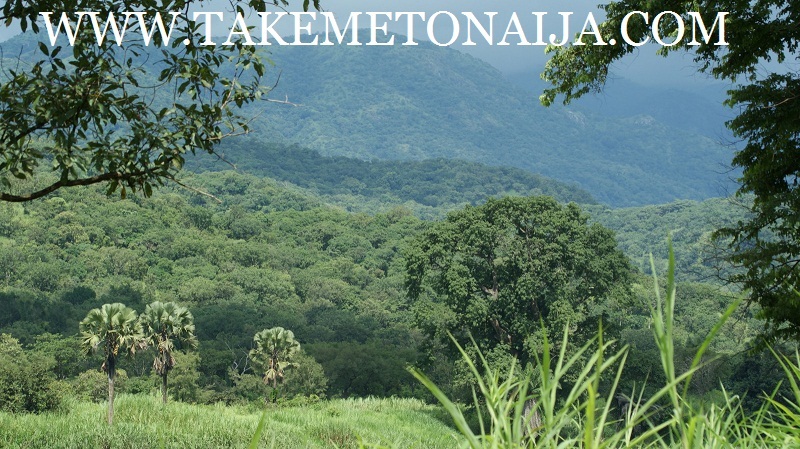 meters above sea level, represents Nigeria’s highest mountain. soldiers are still found dotted at the fort of the hill. afield, in the Northern park sector. CHAPPAL WADDI – HIGHEST PEAK IN NIGERIA. Chappal Waddi is truly a feast for your senses. such visits, remaining calm and undisturbed throughout. season, the path can often be navigated by vehicles. approached from Toungo through the boundary village of Mayo Butale. into the mountains of Lenga. Toungo of by following the Karamti to Tapare to Adagoro (9 hours). The upper surface of the mountain carries a flora unique to Nigeria. found nowhere else in Nigeria. these areas at Selbe and Njawai respectively. spoons, although fly fishing has also been used to effect. .
in their migrations to new pools. LIKE WE SAID EARLIER, T.I.N MAGAZINE PLANS TO MAKE AN OFFICIAL VISIT TO THIS WONDERFUL PARK NEXT YEAR.. STAY TUNED!